በአዲስ አበባ፣ አውሮፓና አሜሪካ ለ“ዘመቻ ዓቢይ” የስውር ምልመላ ተጀምሯል! I have a respect for the new Prime Minster Dr. Abiy. Dr. Abiy is still a very controversial leader from his background to his flowery speech not yet supported with his deed. Controversial as he is, he is also divisive. He has many supporters filled with emotion while he also has opponents who are cautious. 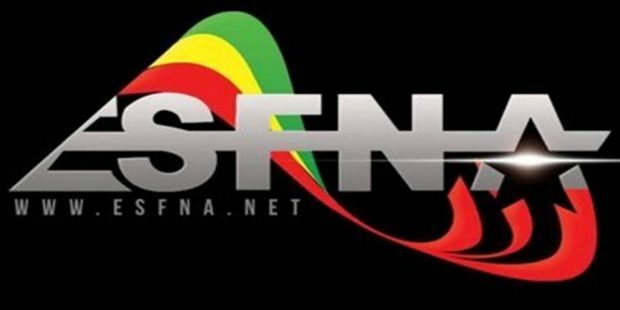 Personally, I believe the request for attending ESFFNA is not sincere, it is to create division. The way out for the Federation is to stick with its core principle of no politicians. Let us remember the time with Birtukan Mideksa. Do the same, this is a sport gathering, entertainment not a place of political reflection. If Dr. Abiy wants a real participation with the occasion, he can do it from his office with official speech or letter to all attendee. Everywhere I read about Dr abiy’s Presence in N. America Ethiopian Annual football torament event has become more and more and more controversial. For traditionalist Ethiopians it is disrespectful to deny a big personality like PM. Academicians, postulating that nothing happens out of the ordinary, so that it is advategeous to have the PM. Supporter or those who do not support try to rationalize their side of case no matter what. The sucpicion and fear of politicians is understandable. There is a group that positioned itself to exploit the the whole event. 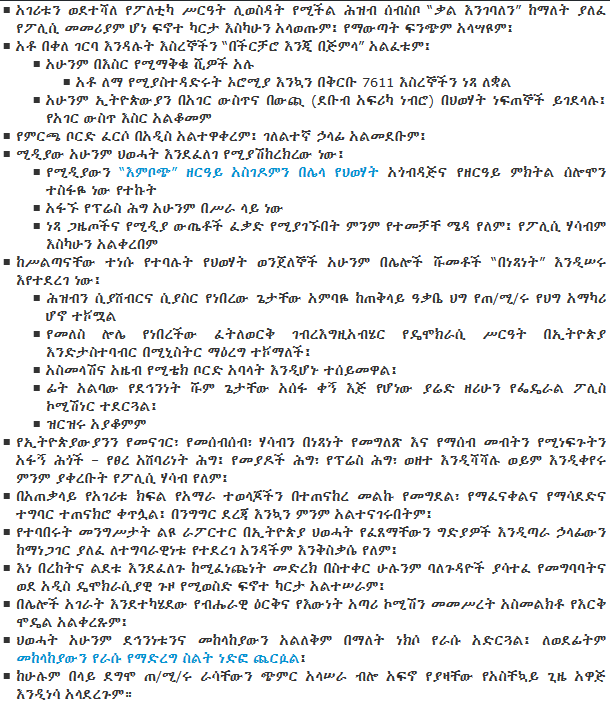 Does Dr. Abiy know all of this? I believe, by this time he is well aware the honesty and innocence of the Ethiopian people. One of the integrity of a leader not to mishandle, misuse such profound honest and innocence. I hope he can help in this regard by taking firm decisions.